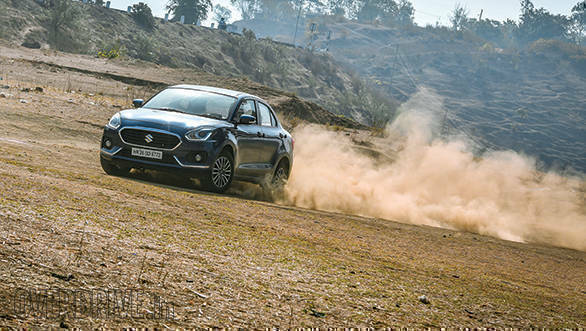 Maruti Suzuki has recently announced that the company has increased the prices of all its models in India. The company states that the price change varies across models and is up to Rs 6,100 (ex-showroom, Delhi). 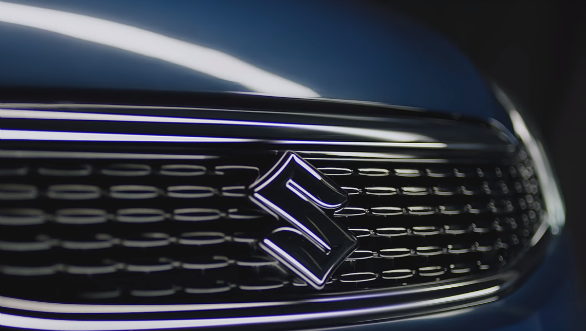 Maruti Suzuki mentions that owing to increase in commodity and distribution costs and adverse foreign exchange rates, the prices of its entire range have been increased in the country. Maruti Suzuki will be soon launching the updated Ciaz in India. While we had reported of some of the Nexa dealerships accepting bookings for a token amount of Rs 25,000, Maruti Suzuki has officially started bookings for the 2018 Ciaz across Nexa dealerships in India. The launch of the Ciaz facelift was earlier slated for early August. The facelift will bring LED lamp integration and a slightly sharper aesthetic on the outside. The 2018 Maruti Suzuki Ciaz has already been spotted undisguised. These spy shots reiterate the changes that we expect the new car to come with. Also, the upcoming Maruti Suzuki Ciaz facelift will feature the 1.5-litre petrol motor recently seen on the Indonesian-spec new Suzuki Ertiga. This new K15B motor puts out 104PS and 138Nm, increases of 13PS and 8Nm over the current car. The 1.3-litre diesel motor will be carried over unchanged.